Can you confirm these amateur observations of Gekko badenii? Distribution S Vietnam (Tây Ninh Province, Kien Giang), Cambodia ? Type locality: Ba Den Mountain in Tay Ninh Province and “Gilai-Con Tum Province” (now Kon Tum Province) near the border with Laos and Cambodia. Comment Gekko badenii is closely related to G. petricolus. Distribution: not in Laos fide Luu et al. 2015. Priority: The name G. badenii was published on April 15 while G. ulikovskii was published on May 15, 1994, hence the former has priority. Type locality of G. ulikovskii: NW Gliai-Contum Province, C Vietnam. The type locality is near the borders of Laos and Cambodia and thus the species may occur there as well. 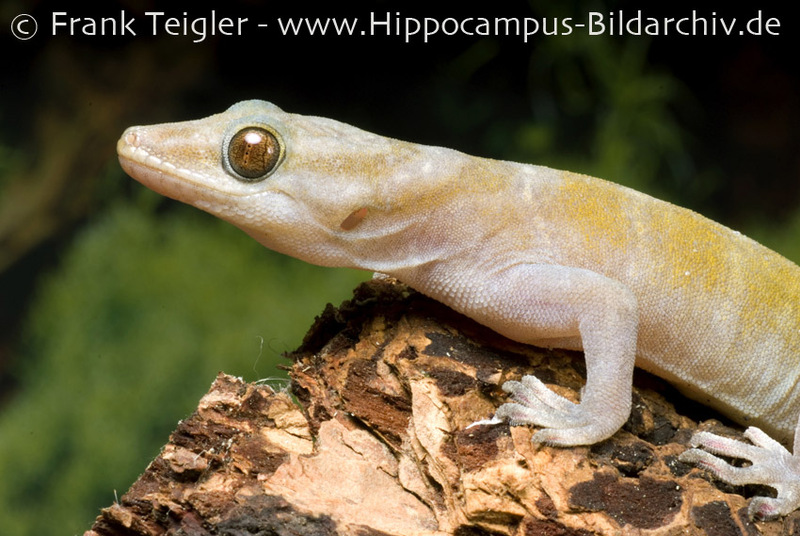 Although Gekko ulikovskii is a commonly traded species, there appear to be mostly males in the pet trade (at a ratio of 1:12 or smaller for females/males; HOFMANN 2006). Etymology Named after Russian amateur herpetologist Dimitri Ulikovsky. Hofmann, Thomas 2009. 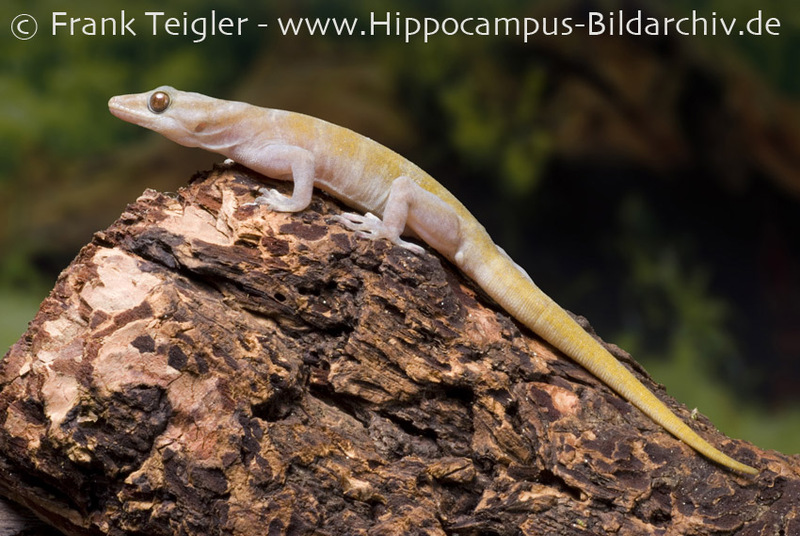 Der Vietnam-Goldgecko. Vivaria Verlag, 64 pp. Shcherbak N N. [= Szczerbak] & Nekrasova O D. 1994. A contribution to the knowledge of gekko lizards of southern Vietnam with description of a new species (Reptilia, Gekkonidae) [in Russian]. Vestnik Zoologii, Kiev 1994 (1): 48-52.